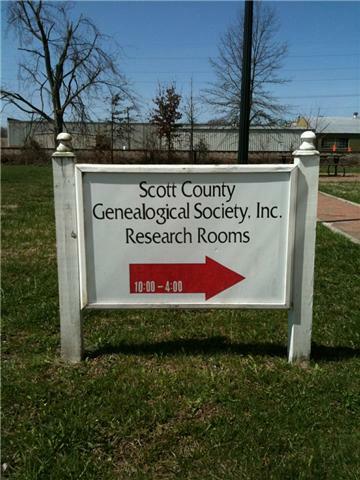 Scott County Genealogical Society, Inc.
Saturday 10:00 a.m. to 1:00 p.m.
Indiana, at the rear of the Scott County Heritage Center and Museum. We are exactly 1 mile south of the Scott County Courthouse. Connect to us via Facebook by clicking the logo above! Make sure to click the "Like" tab on our page to keep up-to-date on all our events! 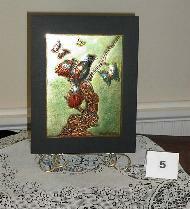 CHECK OUT THESE GREAT ITEMS ON SALE!